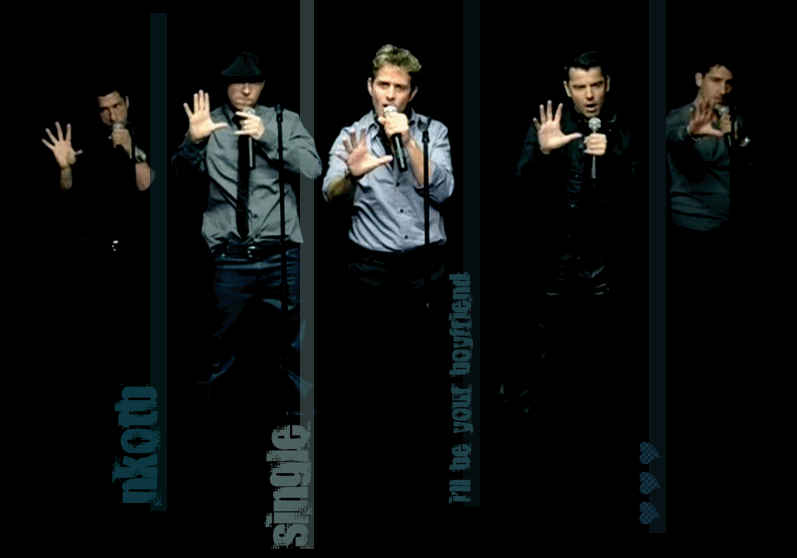 Welcome to I'll Be Your Boyfriend, a fanlisting for Single, a song by New Kids on the Block, from their album The Block, released in 2008, approved by thefanlistings. This lovely fanlisting is owned and designed by Kristina, and is part of The Fantom collective, maintained using Enthusiast, and approved on 1 July 2017 by The Fanlistings network. This listing was last updated on 22nd March 2019 with 2 total members, and 0 pending. Welcome to the newest member : Kristina!